Successful preparation is half the victory, especially when participating in a brand new Battle Pass. You can now pre-order “Syndicate”, scheduled for release this year. Why should I get access? 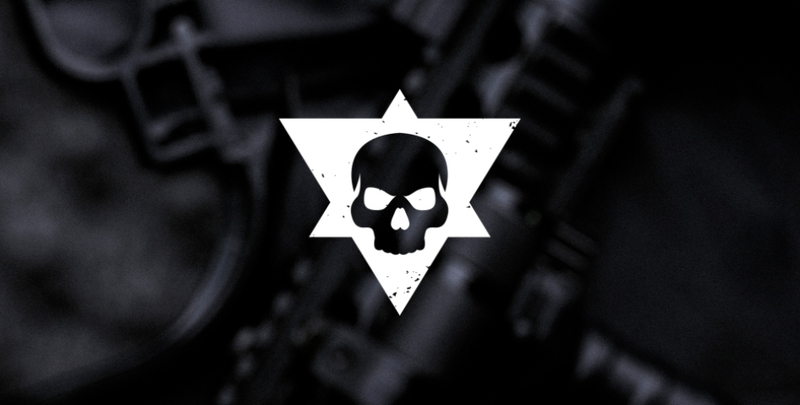 Premium members will be able to get access to all sections of “Syndicate” and start playing as soon as it goes live. There are two ways to get premium access: regular and advanced one featuring 25 levels of personal progress. Remember that each level has a separate reward, and thus you would be able to start with some of them in your pocket, right away! Great deal! 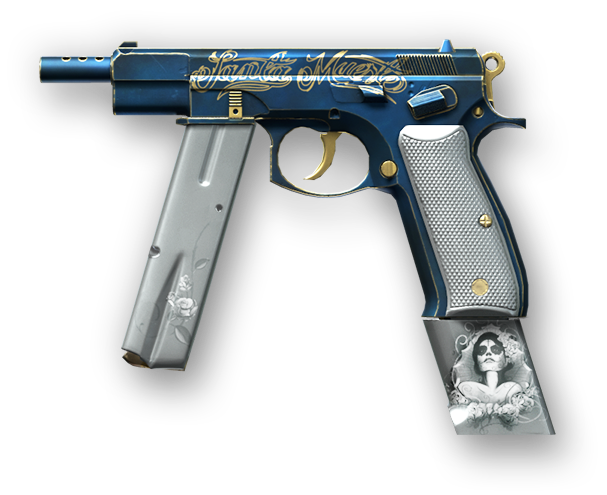 All those who pre-order before 23:59 UTC on November 30 will also get an extra CZ 75-Auto for 14 days, its permanent “Flor de Muerto” skin and 5000 “Syndicate” smoke grenades. These additional rewards will be added to the event inventory after its release. Yes, you can. Members will have a trial access with a series of restrictions. This type of membership will not have access to the top-rate rewards and “Syndicate” items, crates, craftable CDX-MC Kraken, while their BP rates will be lower. Personal progress and game mission access will be restricted as well. 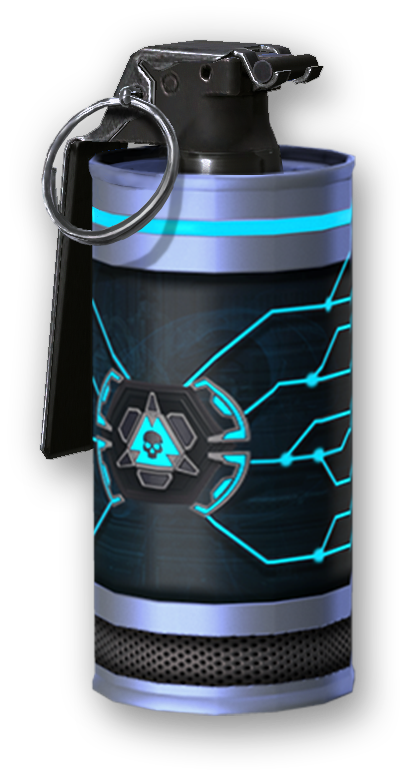 “Syndicate” is a full-scale Battle Pass, similar to “Atlas of War”, “Absolute Power” and so on. It is scheduled to start this year. 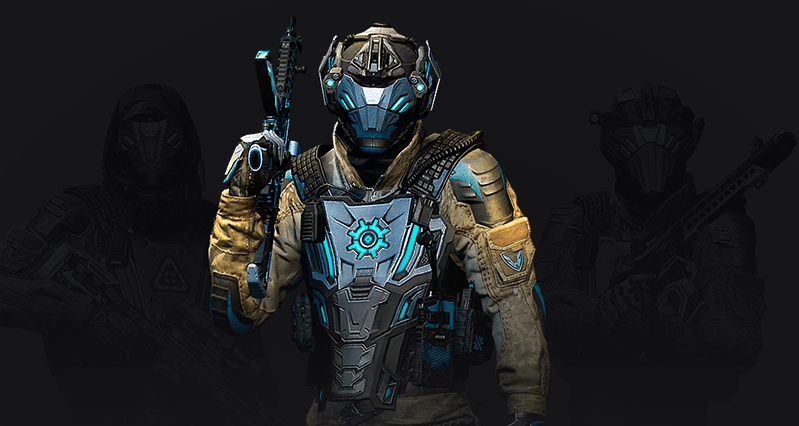 As a part of the event, you will be able to advance through Syndicate ranks (personal progress), complete game missions and for all of that and more: get stunning rewards, some of which are event-exclusive armor pieces and weapons. 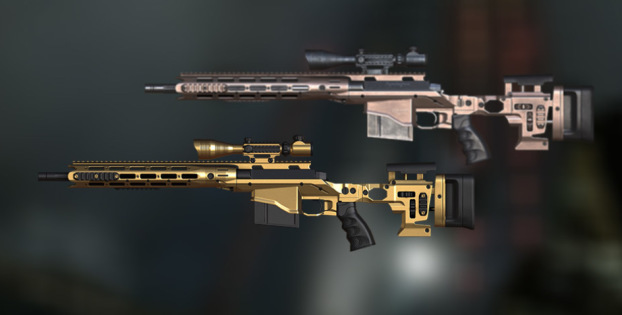 Apart from that, you can get access to the craftable CDX-MC Kraken — one of the toughest sniper rifles yet. 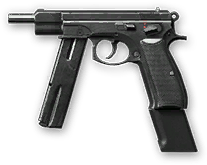 More articles will be released in future: there’s yet so much more to tell about the “Syndicate”! 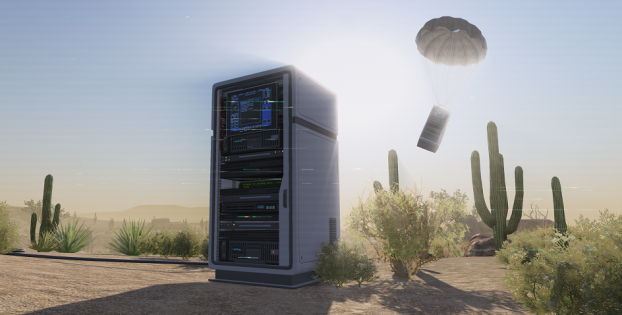 In the coming days, we’ll tell you about the game mission series and personal progress. 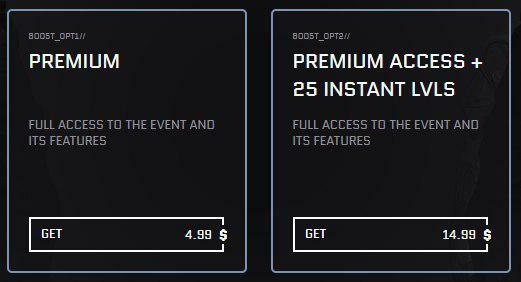 Act fast: get access to the Battle Pass now to get extra bonuses and be ready to join the fight when it's live. Please note: you can only get one type of access (basic or advanced). Only till the 26th of November!